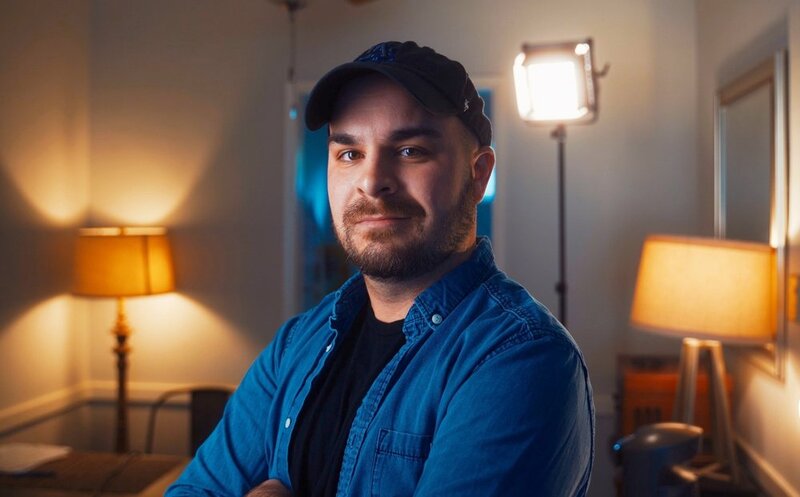 Based in Los Angeles, Scott Jeschke is a Northern Virginia native whose love of all things film started at the young age of three, when he saw Errol Flynn’s “Adventures of Robin Hood”. What is cooler than a sumptuous musical score, harrowing archery tournaments and breathtaking sword fights? I guess maybe Star Wars... Scott quickly parlayed his love of filmmaking into hundreds of shorts featuring his other eight siblings… yes you read that right… eight… NINE TOTAL if you include Scott. REPRESENTATION: Me for now. Know anyone?